OnlineBackup is a software service which allows users to backup and restore data, speedily and securely over the internet, between local file servers, PC’s and laptops, and our highly secure data centres. Data security – gives peace of mind that your business critical data is safe in the event of critical failure or corruption to your local server, PC or laptop. Cost efficiency – you can run OnlineBackup on any number of machines under the same account using polled storage. Flexible restore options – restore an entire computer or a single file. Time and processor efficiency – Only changes are backed up saving on processing power and time. Backup open files – OnlineBackup is capable of backing up open files, you do not have to shut down any applications during the backup process. This means that – for example – your Word documents and Outlook emails are backed up, even when they are in use. 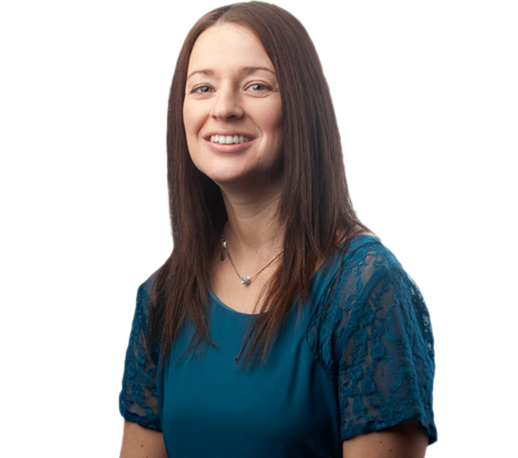 Louisa is a Chartered Accountant, she qualified in 2007 and has sixteen years experience in accountancy and audit roles in both practice and industry settings. "Our aim is to be the number one supplier of hosted desktops to the accountancy, legal, and professional services sectors in the UK."